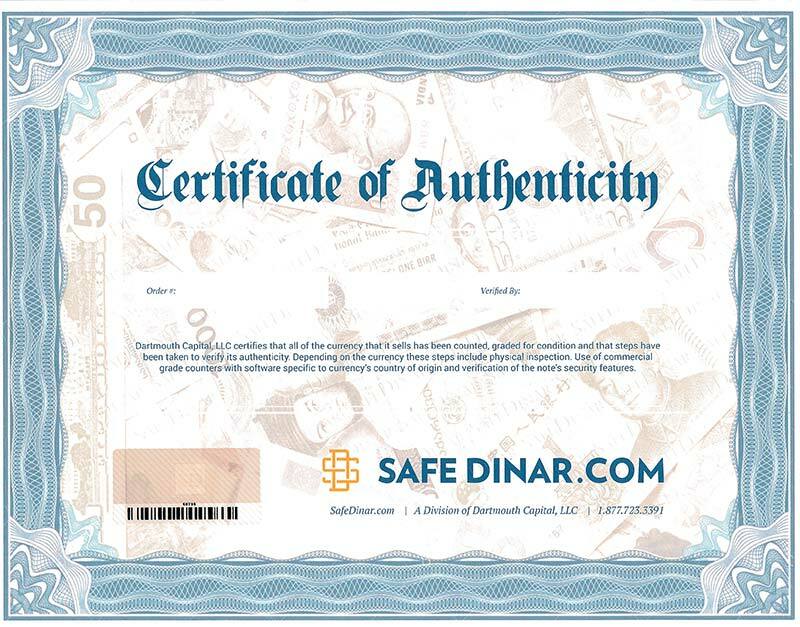 For security reasons we have incorporated our Certificate of Authenticity into the packing slip that you receive with every order. The packing slip now includes a unique, bar coded hologram. You will find all of the terms and conditions of your transactions on the back of the document.